Despite the heavy rains and reports of flooding in Arkansas, Eureka Springs is open for business. Thankfully, this picturesque little mountain village is experiencing flooding of a different kind as people stream in to celebrate one of the most beautiful Spring seasons in decades. It just so happens that Eureka Springs is also celebrating fine art with the May Festival of the Arts. You will have to visit for yourself to see why people are flooding Eureka Springs, Arkansas. All roads are open so pack up and join in the celebration! Check out the Arkansas highway reports here. Rivers and lakes are ready for you! Get up to date river and lake levels here. 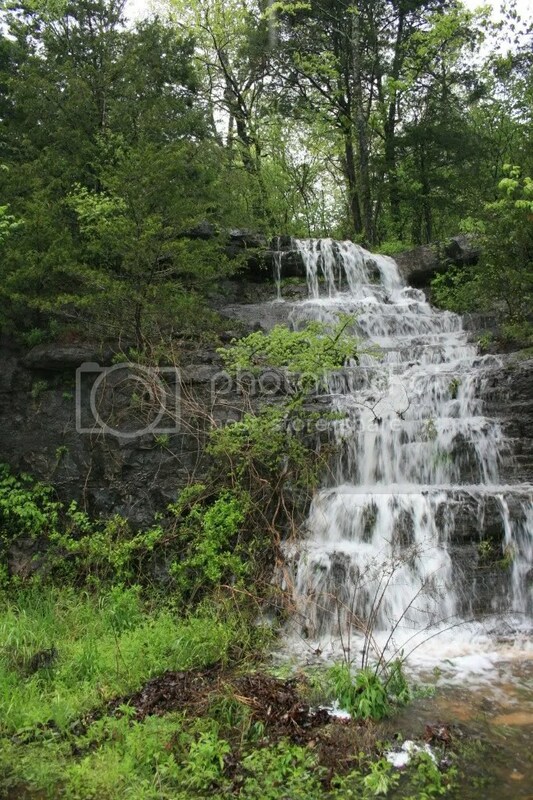 Beautiful waterfalls are everywhere created by recent rainfall in Eureka Springs, Arkansas. 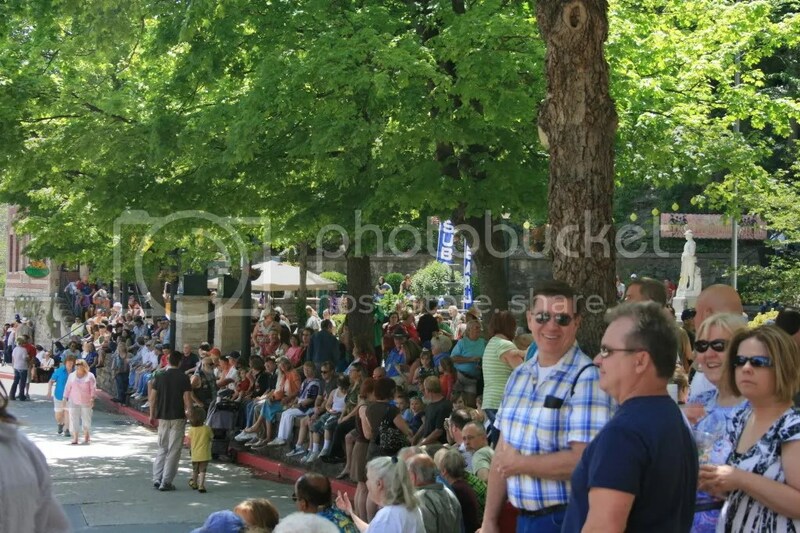 People line the streets of Eureka Springs for the Festival of the Arts in May. Learn about events during the May Festival of the Arts on the most up-to-date calendar for the Eureka Springs Region. Looking for a place to stay near Beaver Lake or the White or Kings River? 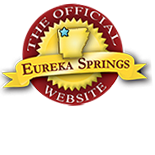 Visit the most comprehensive site for lodging in the Greater Eureka Springs Region. This entry was posted on May 12, 2011 by estcblog in Arts & Culture, Festivals, Fun Downtown, The Great Outdoors.